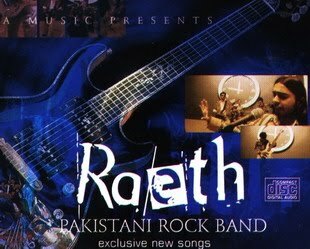 This post contains the chords used to play the song Bhula Do by the band Raeth. It's a very beautiful song and I just love to play it on my guitar. Here's my cover video of the song. Have a look at it carefully to understand the strumming pattern and chord progression timing. bhula do bhula do woh baatein purani jo dil ko jalati raheen..